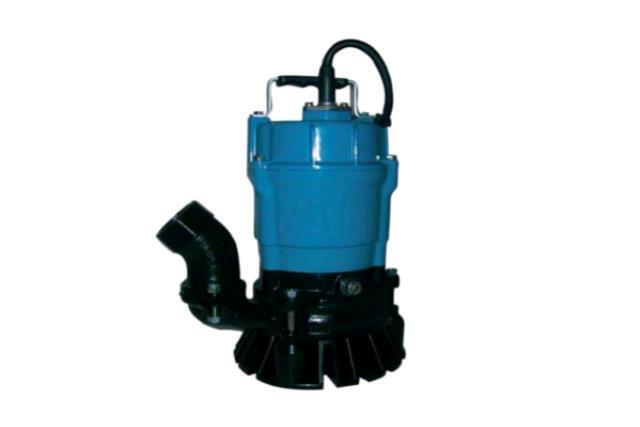 This is a 2 electric submersible pump. It is commonly used for pumping water out of flooded basements as well as swimming pools. It requires standard 110VAC electricity. The pump has a 2 discharge that fits our 2 discharge hoses (available 25 and 50 lengths.) It is imperative that the pump be submersed in water and not be run dry. The pump has a 20 electric cable and a hp motor. It will pump water down to a 2" level of water. Pumps 3100 gal. per hour. * Please call us for any questions on our 2 inch submersible pump in Concord, serving all of New Hampshire, including Manchester, Canterbury, Loudon, Hillsboro, and Northwood.